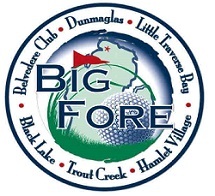 Enjoy the ultimate golf experience in Northern Michigan. Hamlet Village Resort Condominiums offer upscale lodging and premium golf at discounted rates. This Golf Package is available for two nights or more and can accommodate any group size. Call 800-678-2341 for more details. Savings available on many area golf courses when you stay at Hamlet Village Resort Condominiums. 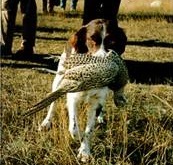 Our Pheasant and Chukar preserve hunting season will start August 15, 2018. Offers do not apply on previously booked packages and are not applicable in conjunction with other specials, promotions or discounts.